Whilst for many the joy of being away from home under canvas is often enough and a great opportunity to just unwind and do nothing, for others it’s a chance to get out there and experience different activities. Bloomfield offers a great base with activities available direct from site or a short drive away. Here we have put together some of our favourite places to visit, family attractions, activities and pubs/restaurants. Please click on each item for more information. Whilst these are some of our favourites there are plenty more places to explore but hopefully it will give you a great starting point for your holiday planing. 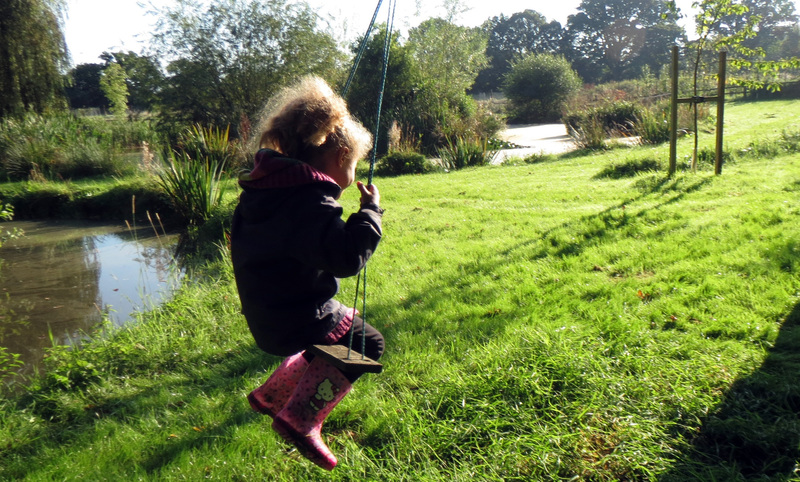 Why not get the children to register for the National Trust “50 things to do” list and then get ready to tick some of them off during your stay.